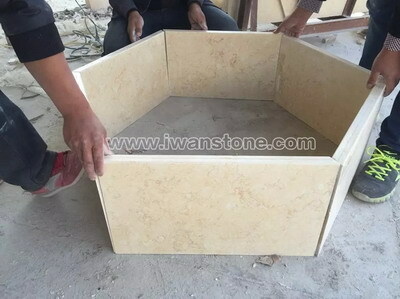 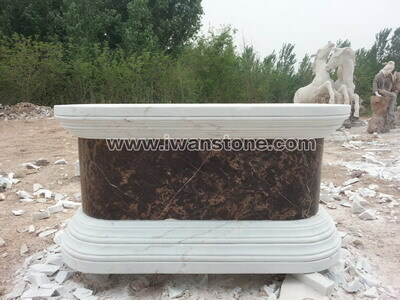 White marble coloumns for luxury buildings. 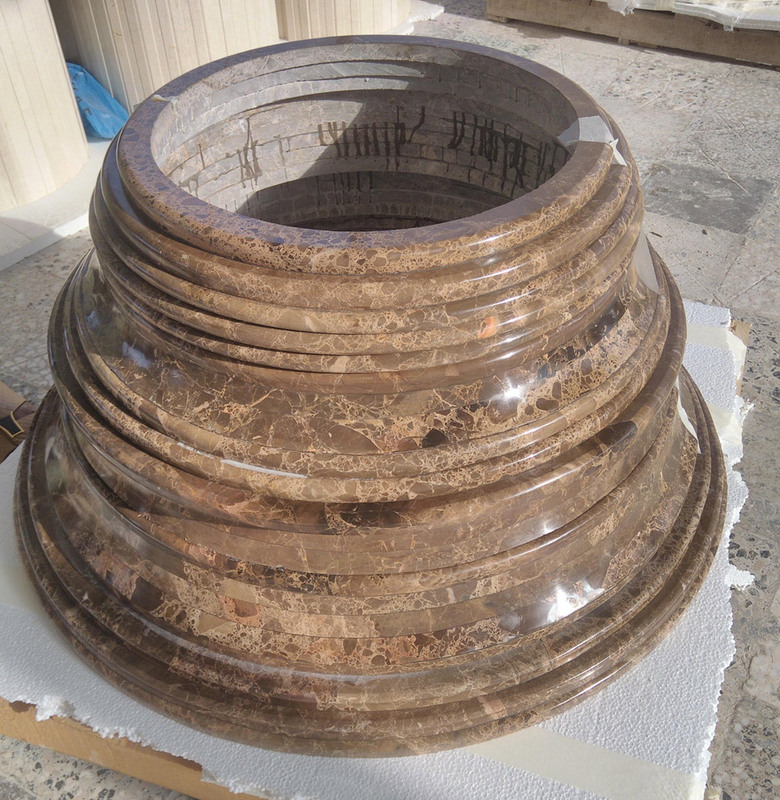 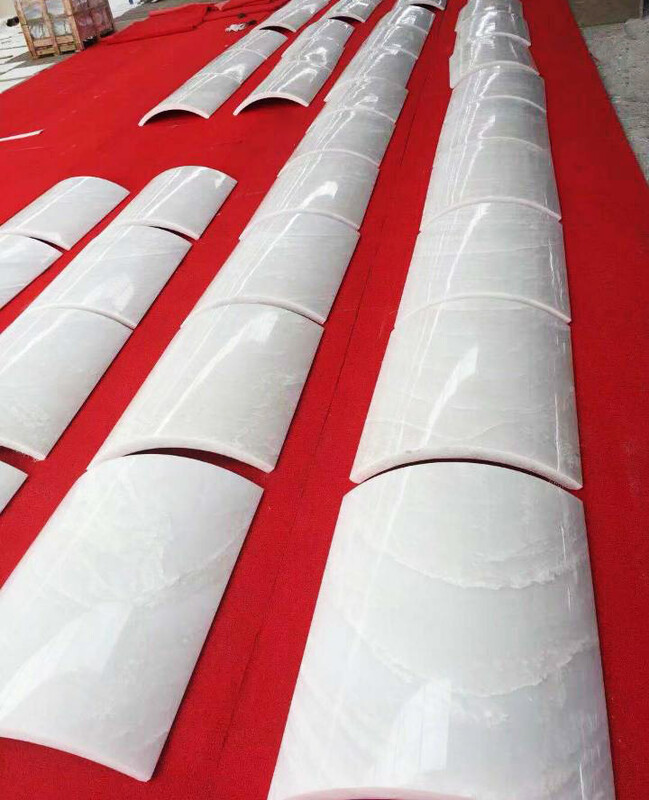 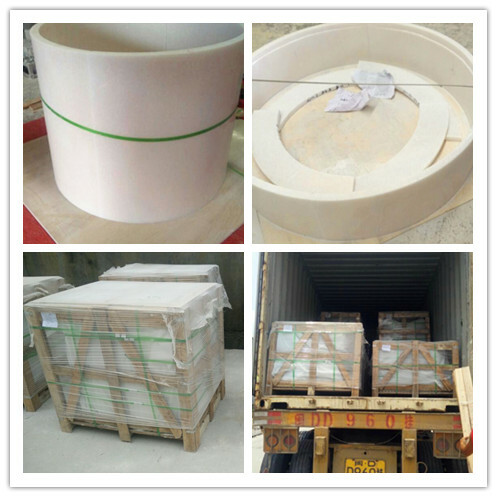 Our Chinese marble factory can produce any white marble columns according to your desings or requirements. 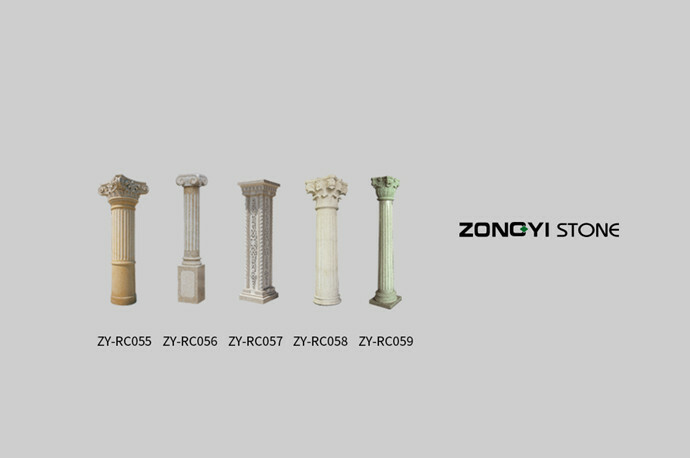 White Marble Columns from Chinese Marble Factory is Column from China, welcome to buy White Marble Columns from Chinese Marble Factory with good quality and price from China suppliers and manufacturers directly.